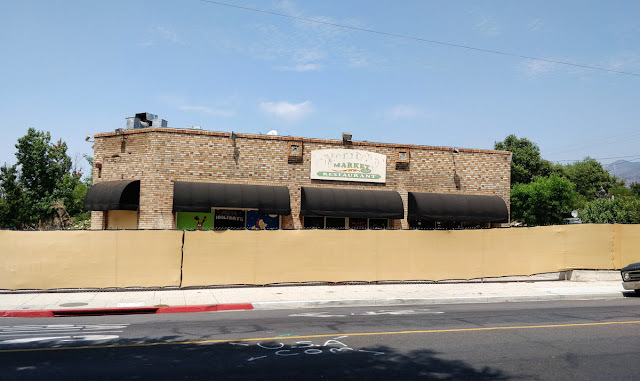 The Sunday Road Trip posts are a chance to throw the photo a day from Monrovia rule out the window and head out of town. Not too far though, the road trips are all things that can be done in a single day when the starting point is Monrovia..
Today, the destination is more well known than any of the previous road trips. 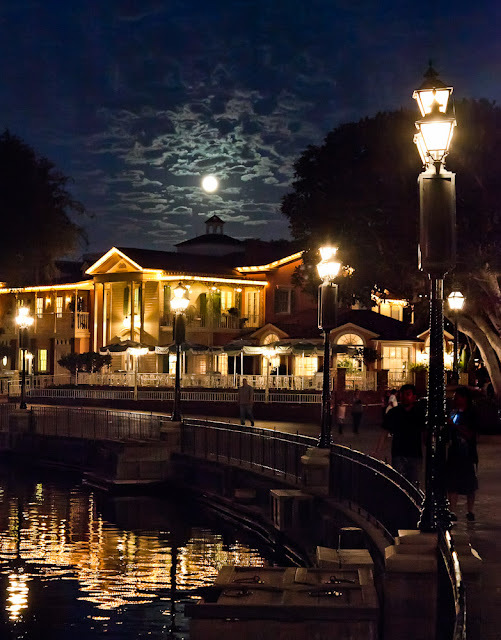 We're going to the original Disney Park, we're going to Disneyland! It just happens to be HalloweenTime at the park, as you can see from this view along Main Street. 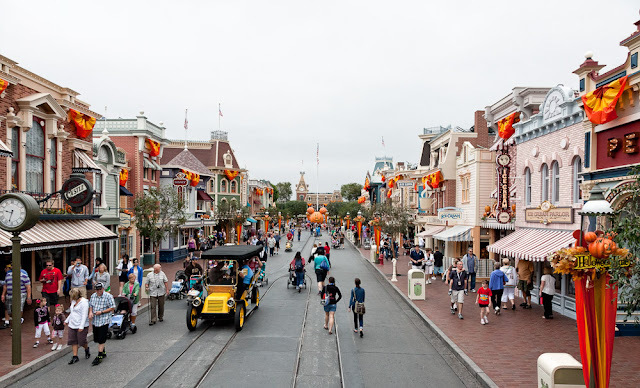 That giant Mickey pumpkin head is a big clue. The fall is my favorite time of year, and not just at Disneyland. Main Street facing back towards the entrance with the Main Street Station (Railroad) in the distance. 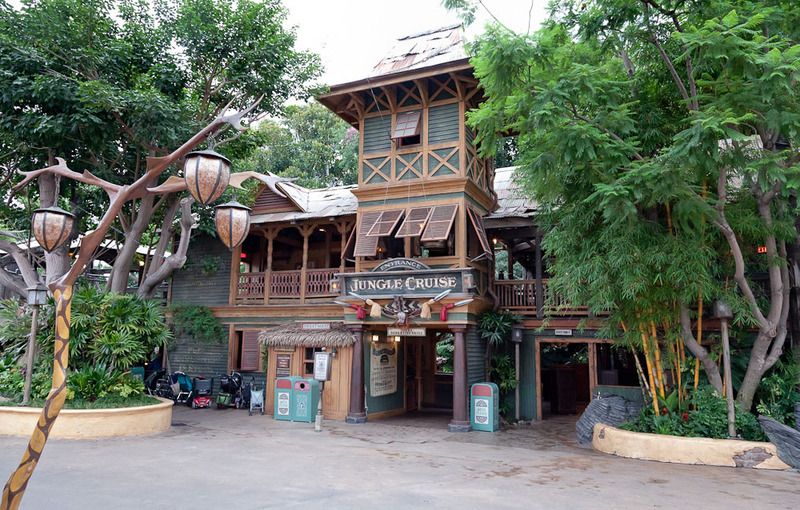 An ever popular ride. Who knew that one of the Jungle Cruise skippers named John Lasseter would go on the become Chief Creative Officer at Pixar and come full circle back to Disney as Chief Creative Officer at Walt Disney Animation Studios and Principal Creative Advisor for Walt Disney Imagineering. Where you can visit an island with pirates or ride a runaway train. 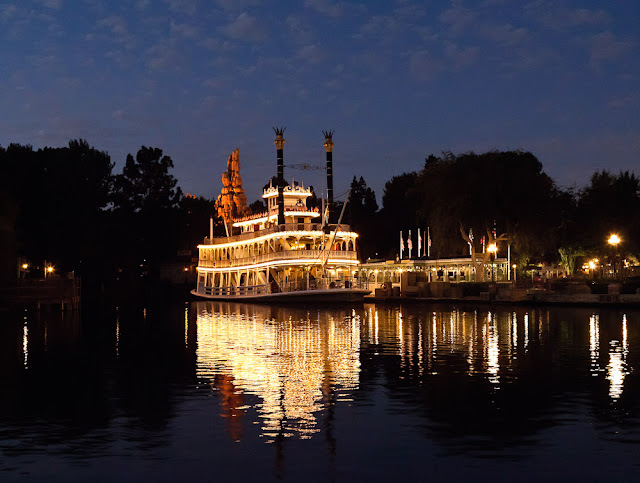 You can also, day or night, take a nice 14 minute cruise along the Rivers of America. 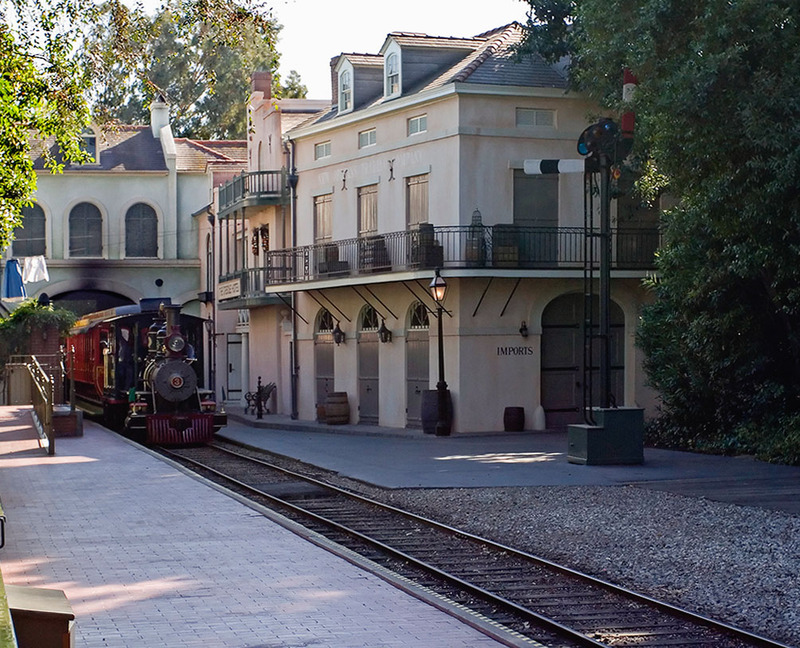 Along the Rivers of America in New Orleans Square. Holiday Haunted Mansion - based on The Nightmare Before Christmas movie. I have to slip at least one black and white into each road trip. 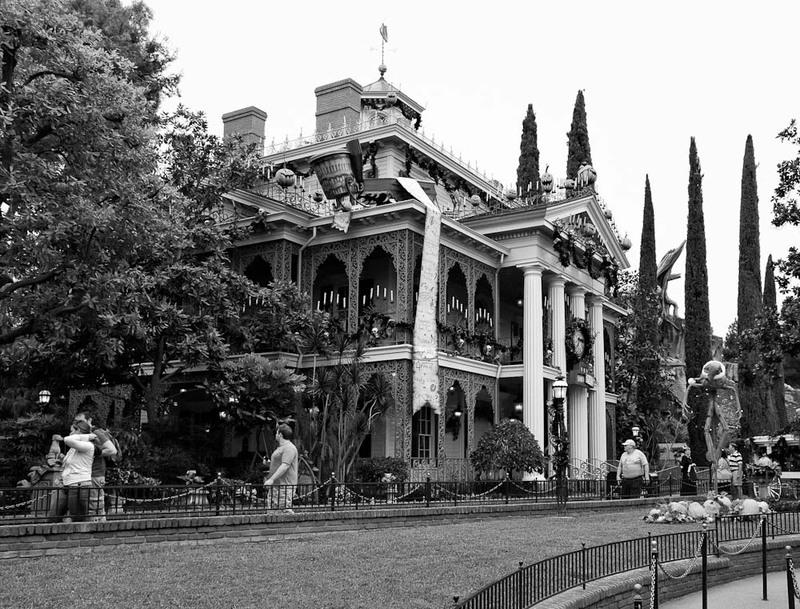 A Haunted Mansion. Now through Halloween, the ride has the Nightmare Before Christmas overlay both inside and out. Very well done and a little different each year. Disneyland railroad pulling into New Orleans Square station. 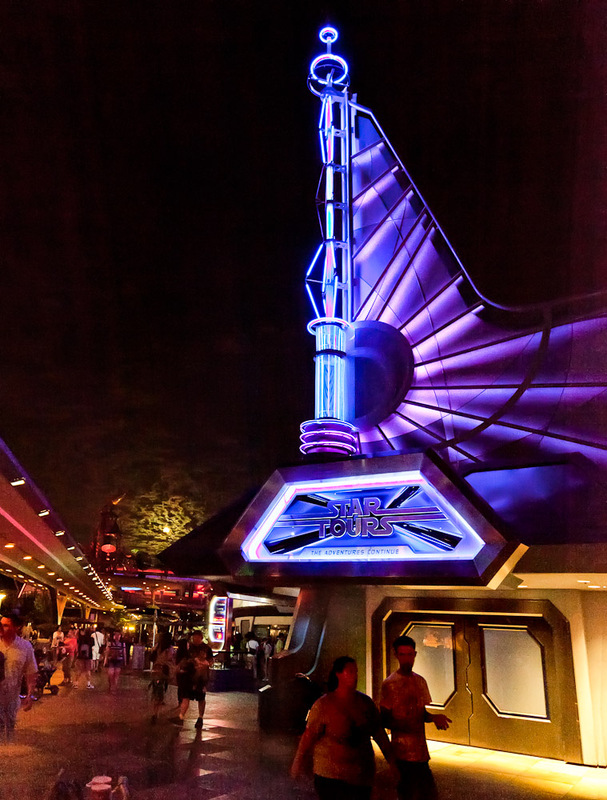 and head over to Tomorrowland. 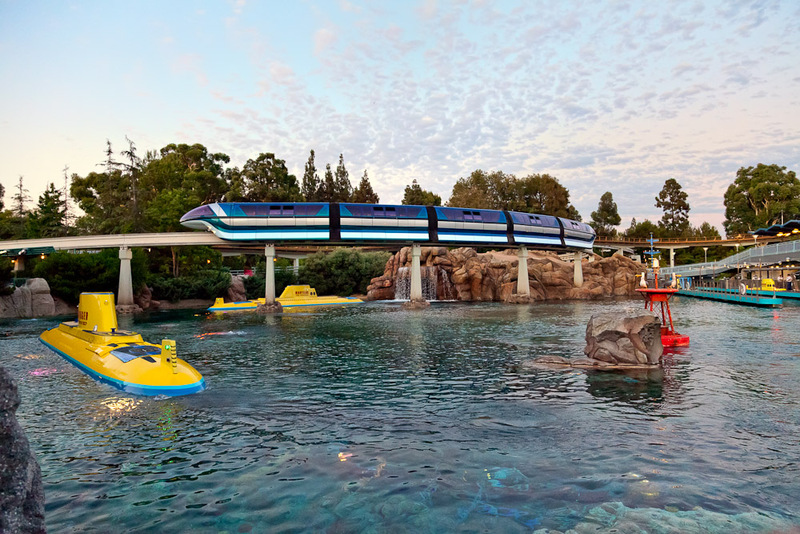 Finding Nemo Submarines and the Monorail. Take a ride under water on a submarine, now with a Finding Nemo theme. Of course, there's always above ground transportation on the classic Monorail. Tomorrowland also has the other ride with a Halloween overlay: Space Mountain becomes Ghost Galaxy. 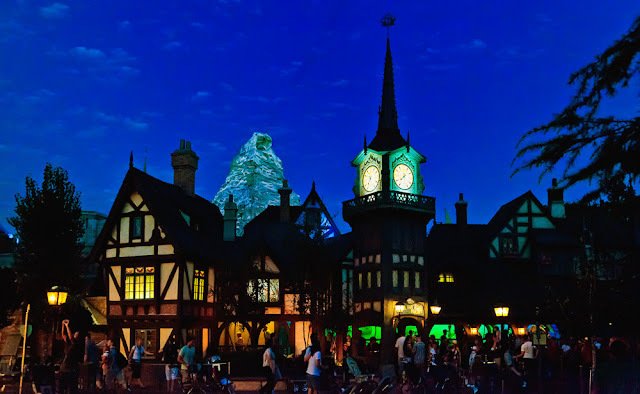 I've always liked this skyline view with the Matterhorn in the distance. Okay, that concludes today's road trip. I know I left out a lot of rides, attractions, shows, live music, even an entire land (Toontown). That just leaves open the possibility for a return trip. Thanks for coming along! Distance from Monrovia: about 35 miles. 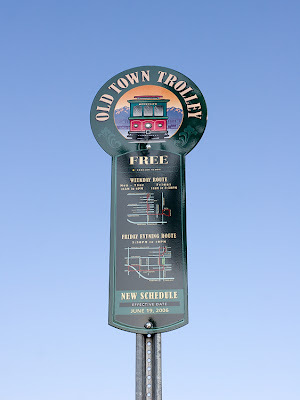 Travel time: Anywhere from 40 minutes to 1.5 hours depending on traffic. Ticket prices: Many options. Click here for current options and prices. Brilliant set of pictures Keith, but my favorite is the very first one, The content and colours are just perfect. Thanks for the awesome photos of my favorite place on earth! I'm especially impressed with the ones that have no people in them! That's hard to do these days!Really love the nighttime one with the moon. I have an Annual Pass. 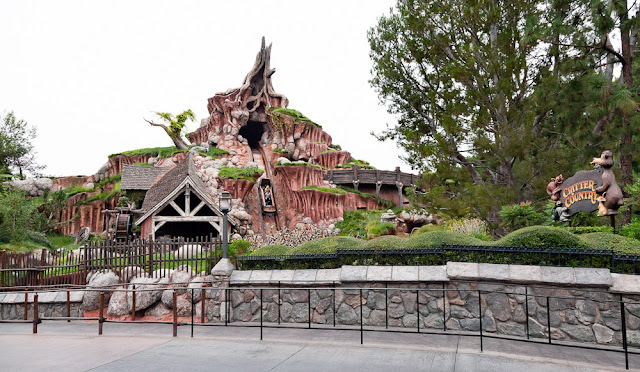 It's so much easier to visit the parks now by zipping down the 605, since I moved to Monrovia! Disneyland is always an amazing place. I never get tired of going here. I love those pictures that you have taken.